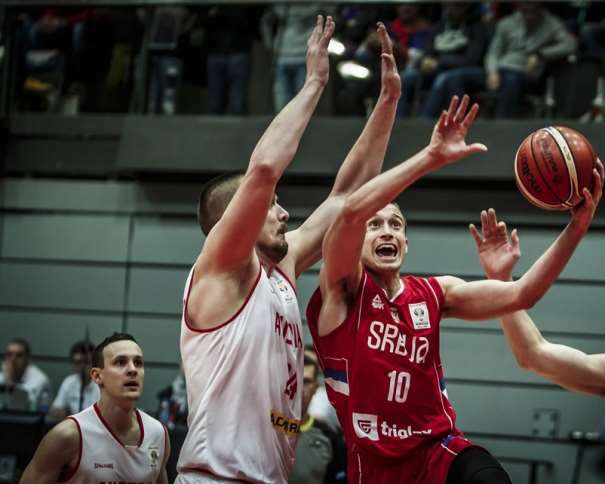 Serbia won 81 – 82 against Austria in a dramatic game of the second window of the qualification tournament for World Cup 2019 in China. Hero of the victory was Aleksa Avramović, who made three points shot 19 seconds before the end of the game. 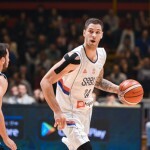 It wasn’t an easy win for Serbia, but Aleksandar Đorđević’s team scored third victory after four games, and stayed at second place in the group G, behind Germany. The team has two more games in this round, both during the summer. 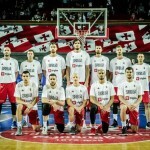 First will be against Georgia in Tbilisi and second in Belgrade against the leader of the group, the German team. 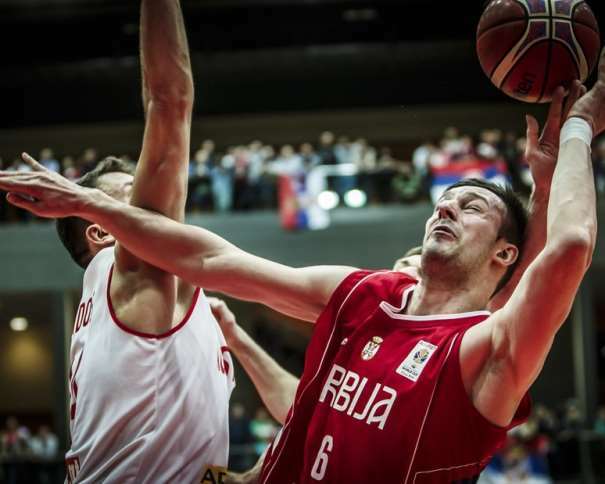 Even though it wasn’t an easy win, but win is a win, so now the Serbian squad can prepare for the upcoming games. 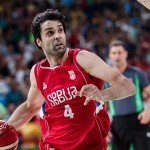 The best scorer was Stevan Jelovac with 21 points, while captain in this game Miroslav Raduljica added 16. Stefan Birčević scored 15, and Avramović finished the match with 13 points. An interesting fact was that Serbian team had lot of fans in Vienna, and head coach Đorđević mentioned all those who cheered for his team at the press conference after the game. “First of all, big thanks to all those who came here to cheer for us. Atmosphere was magnificent and mostly because of them I am glad we won in this difficult game. Our fans deserved this win. This is basketball, we are competitors and we had never given up, we believed in ourselves so at the end we won”, said Đorđević who mentioned that his team played really bad in defence. “We didn’t play well, especially in defence. Austria was more ready for our game than we were for their. I am proud that my players didn’t give up but I am not satisfied with a way they approached this game. I am not saying that we underestimated Austria, but what I saw in the locker room before the game wasn’t approach that was expected of player in Serbian national team before such an important match. Maybe some players were in the clouds due to good things I said about them, but that was not enough. Every player needs to prove itself against every opponent and that is only right approach in this qualification’s games”, finished Aleksandar Đorđević.